Showing results by author "Francois Neveux"
The history of the Normans began a long time before 1066. Originating from the 'Norsemen' they were one of the most successful warrior tribes of the Dark Ages that came to dominate Europe from the Baltic Sea to the island of Sicily and the borders of Eastern Europe. 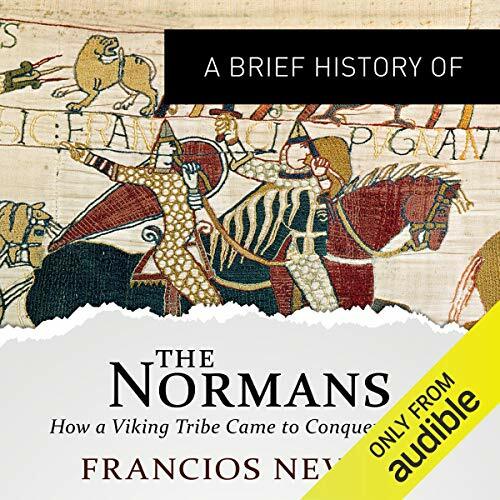 Beginning as Viking raiders in the eighth century, the Normans not only changed the landscape of Europe but were changed by their new conquests.